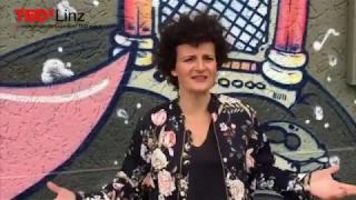 TEDxLinz 2018 - "the new normal." All press requests should be sent to Claudia Novak. 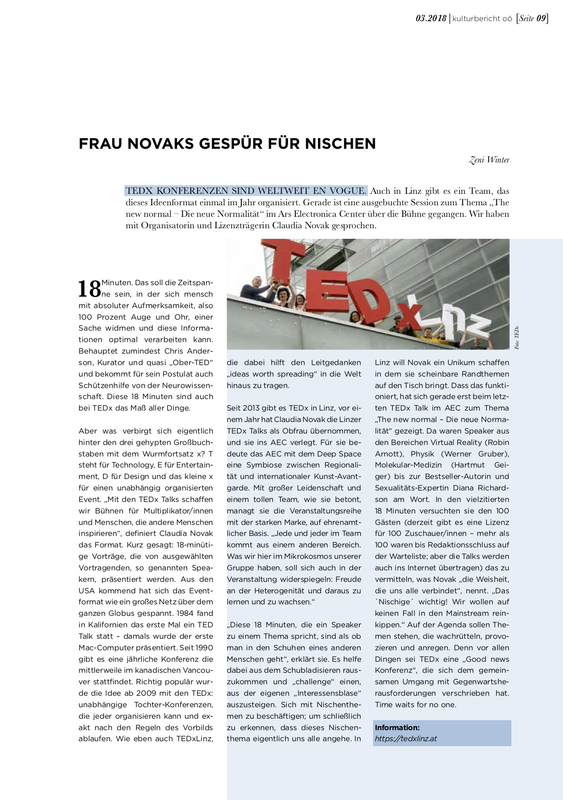 Claudia Novak is the the official spokesperson for TEDxLinz. 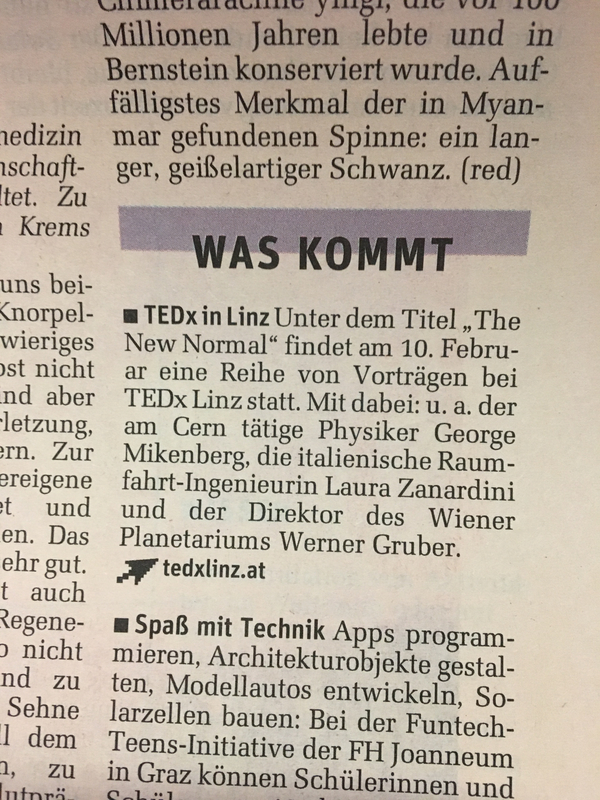 The ‘x’ in ‘TEDx’ stands for “independently organized events.” Any headline or text which implies “TED” is coming to Linz is misleading.